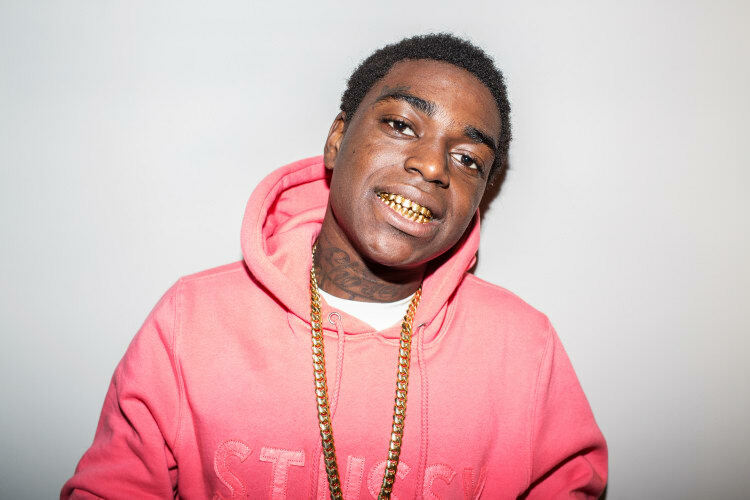 In an email to The FADER in response to a freedom of information request, the Florence County Sheriff’s Office confirmed that the outstanding warrant for Kodak Black in South Carolina was for sexual battery. "According to Investigators," they wrote. "On or about February 7, 2016 Octave is alleged to have engaged in the sexual battery of the victim at a hotel located at 2120 West Lucas Street, Florence, SC." This address points to a Comfort Suites in Florence. According to an Instagram post from Kodak's account and a YouTube video advertising the show, Kodak Black was scheduled to play an FMU Homecoming show on Saturday February 6. A recap video of the concert shows that the show took place. Major Michael M. Nunn, the General Counsel/P.I.O. 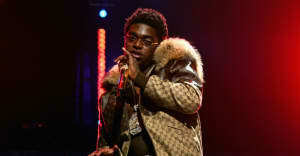 for the Florence County Sheriff’s Office told The FADER over the phone on Tuesday morning that "at some point" Kodak will be transported to Florence County for an arraignment and a bond hearing. It remains unclear when that will happen. Kodak Black is still being held in custody in Broward County, Florida. According to the South Carolina state house website, a conviction for first degree sexual battery is a crime that is "punishable by imprisonment for not more than thirty years." A rep for Kodak Black did not immediately return a request for comment.